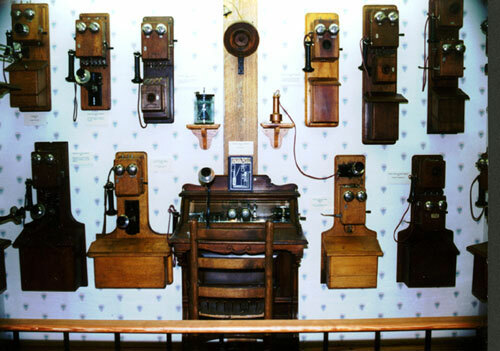 The Georgia Rural Telephone Museum in Leslie, Georgia, is home to the largest collection of antique telephones and telephone memorabilia in the world. 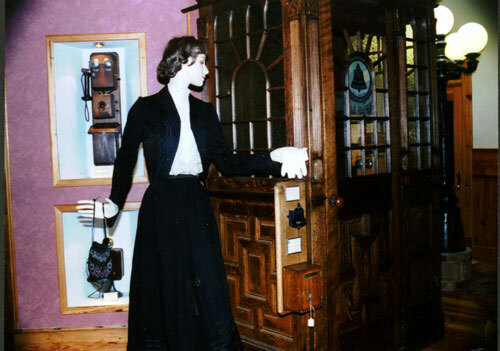 The museum is open Monday through Friday, 9:00am through 3:30pm. 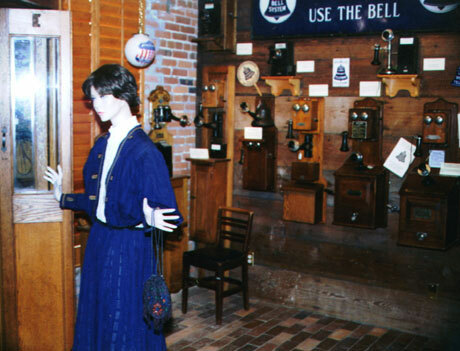 There is a nominal charge for admission to the museum.